Since 1999 Sundays at Space have always retained the same ethic of love and togetherness, showcasing some of the world’s most exciting electronic music talent - through day and night. From early post-Home lineups that featured DJs such as Carl Cox, John Digweed, Pete Tong and Steve Lawler to the introduction of long standing institution We Love… that with its collective tenure probably forged Sunset Terrace memories up until 2014. As Space marks its 27th Anniversary this season, it will be hosting a series of events all with a nostalgic nod to the past, yet rooted in the present. 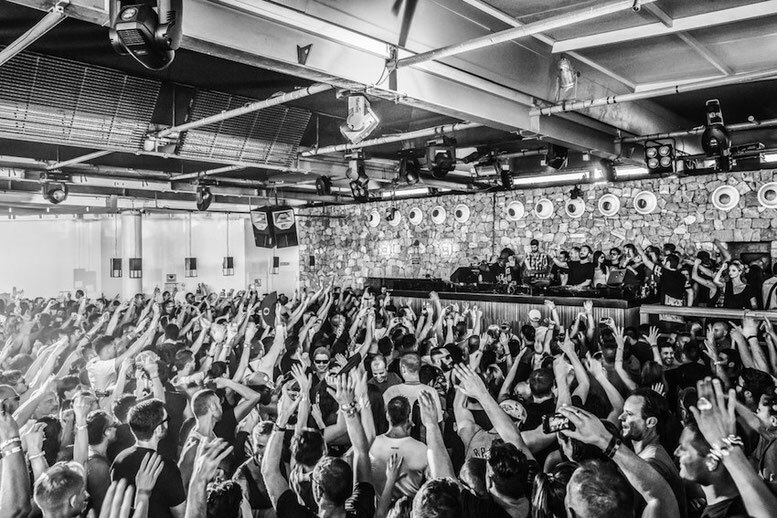 Now Sundays At Space will replace the previously announced ‘We Love Space’ and aims to continue to enforce why this venue has earned its position as one of the world’s most popular clubbing destinations. As the club approaches its ultimate summer, owner and founder of Space Pepe Roselló comments: “Happy times, gone but not forgotten… Beauty will always remain in the memory. Wow, amazing blog format! How long have you been running a blog for? you made blogging look easy. The overall look of your site is excellent, as well as the content material!